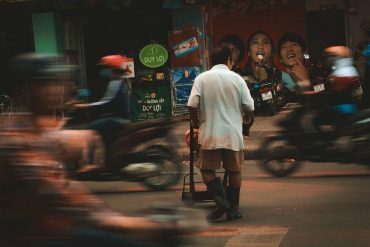 When is the best time to visit Hanoi Vietnam? 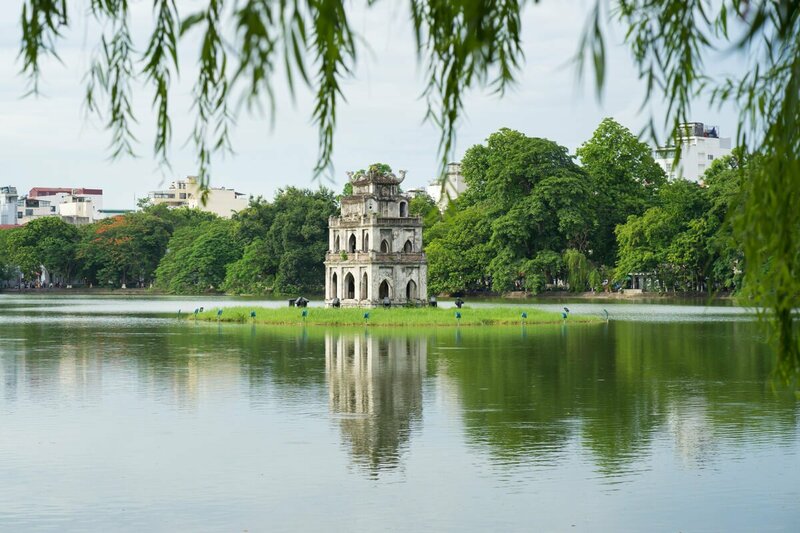 Hanoi is one of the most attractive tourist destinations in Vietnam, offering visitors many interesting experiences. 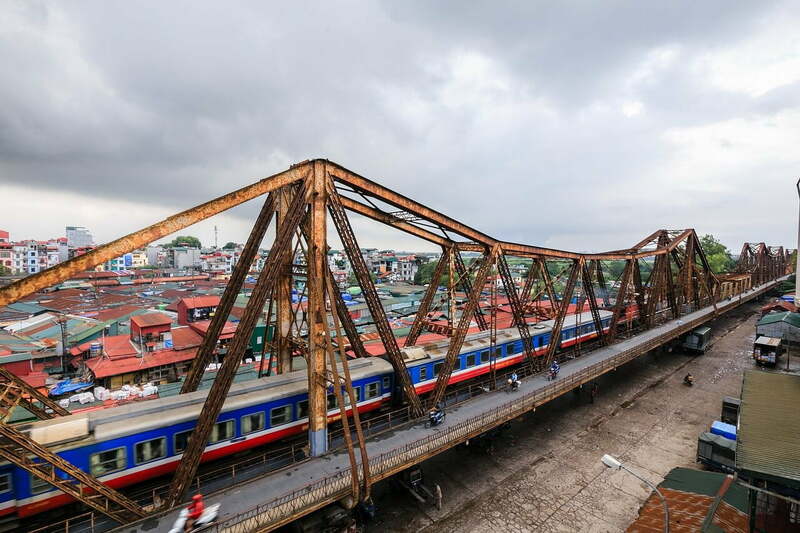 However, in order to enjoy the best of Hanoi, one of the important factors to consider is choosing the appropriate travel time. 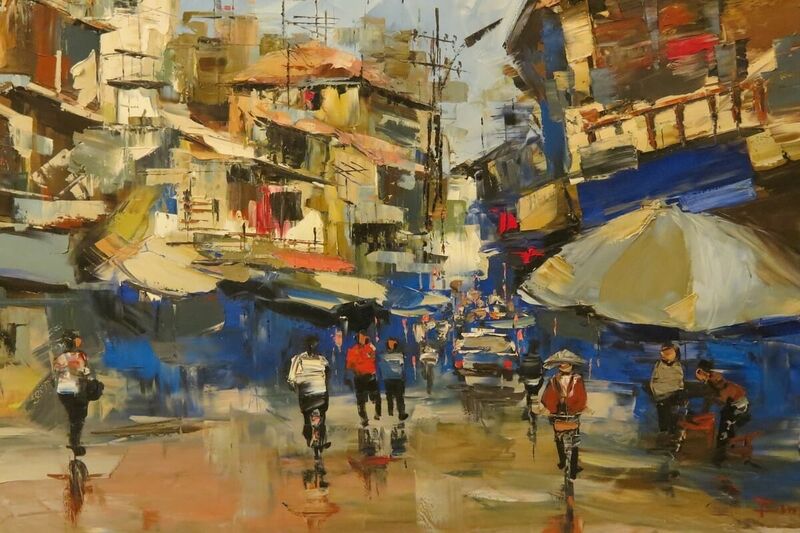 This article includes Hanoi weather, seasons in Hanoi, best months to visit Hanoi and things you should not miss. 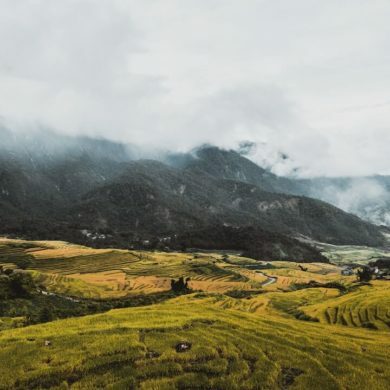 The climate of Hanoi is quite typical for the Northern climate with the characteristics of a humid tropical monsoon climate, with a hot summer with a lot of rain and cold winter with little rain. There are obvious change and difference between the hot and cold seasons in Hanoi. May to September is a hot and rainy season, with an average temperature of 29.2ºC. November to March is a cold season, and the weather is dry with an average temperature of 15.2ºC. 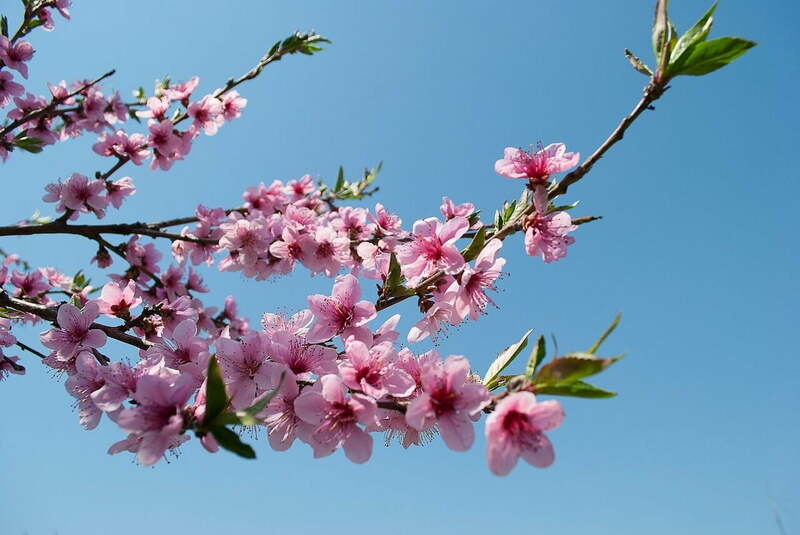 Between the two seasons, there are two transitional periods (April and October), so it can be said that Hanoi has four seasons: Spring, Summer, Autumn, and Winter. 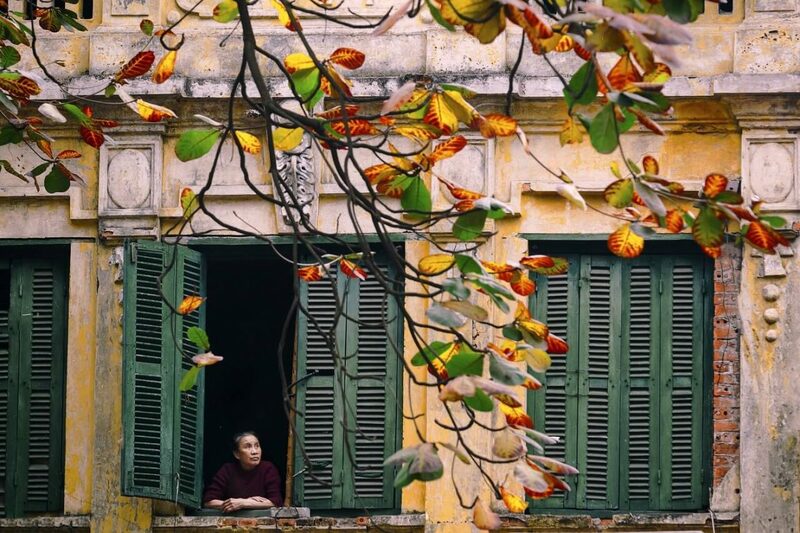 The seasons have made Hanoi’s climate more diverse. Spring in Hanoi usually starts in February and ends in April. Summer lasts from May to July. Fall occurs around August, September, and October. Winter comes in November and ends in January next year. From February, the spring comes to Hanoi with cool temperature and a bit of rain. Spring rain is a special characteristic in Hanoi. The summer in Hanoi usually starts at the end of April and the beginning of May. At this time, the sun is extremely intense and often causes discomfort if the heat wave reaches its peak. The average temperature of this season is 27.5 degrees Celsius. The hottest month falls in June with days up to 38 degrees Celsius but you will feel even hotter because of the “steaming” at the surface of asphalt roads in urban areas. Autumn in Hanoi impresses visitors with yellow leaves covered on the roads, with the scent of Blackboard flowers, blue sky, bright sun, and cool wind. Also, you can observe different of flower species blooming at this time. All of the above weather elements create the best conditions for visitors to have a wonderful trip to Hanoi. The average temperature is around 16 to 17ºC, with cold days can be around 7 or 8ºC. If you travel to Hanoi during the winter, you should keep your body warm and pack winter clothes with you. The best travel time in Hanoi is in the fall, from August to October. Because at this time, the rainy season in Hanoi often ends. The sky is clear and the sun is not too strong. The climate has an average temperature with cool air. Alternatively, if you can’t visit Hanoi in the autumn, traveling to Hanoi from February to the beginning of April is also a good option. You can enjoy beautiful flowers and participate in different festivals during the spring. 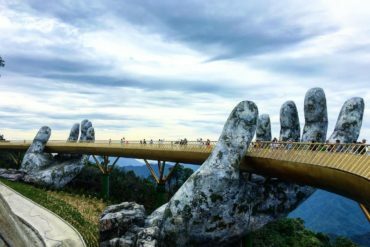 When NOT to visit Hanoi? Tet Holiday, or Lunar New Year, is the most importation celebration in Vietnam. 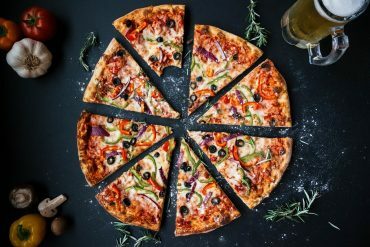 It’s time for people gathering and spending quality time with their family at home, so lots of places are closed including restaurants, government sites, companies, etc. Therefore, you cannot do much if you visit Hanoi on the 1st or 2nd day of Tet. After that, places in Tet start to open again but most of them increase their service fee until the 5th day of Lunar New Year. The summer season in Hanoi is considered quite hot with the average temperature is above 30ºC, and it’s humid too. 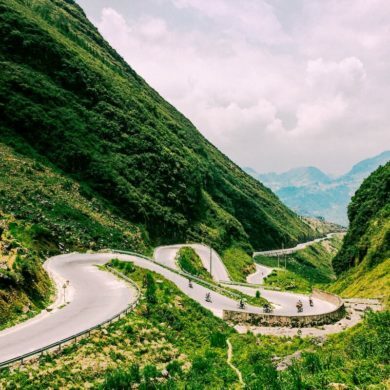 At that time, you should visit Sapa, Moc Chau, Cat Ba, or Ha Long instead to avoid the heat. In addition, you should also avoid visiting Hanoi in the winter time, which is November and December. In these months, Hanoi weather is often cold and dry, and sometimes there’s long-lasting rain. The rain is not heavy but lasts for days and makes everything wet and damp. When it rains, the roads are slippery, making it difficult for travelers to travel between Hanoi attractions. Also, you won’t be able to visit different places in Hanoi. It would be a pity to visit Hanoi without doing anything much. In conclusion, you should avoid visiting Hanoi in the months of June, July, November, December, and the first days of Tet Holiday. You should not only consider the weather of each season but also regularly update the weather forecast information to see the weather of the day and the coming days. This helps you to plan a reasonable travel time to visit places in Hanoi and avoid the intense sun or heavy rain in this capital city. 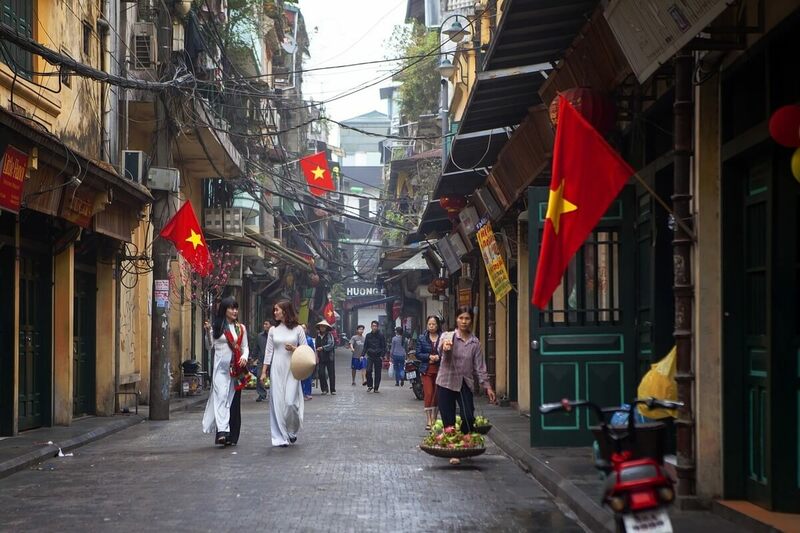 On your trip to Hanoi, you should spend at least a day or two exploring Hanoi Old Quarter. The Temple of Literature, The Imperial Citadel of Thang Long, Ho Chi Minh Mausoleum, and Vietnam Museum of Ethnology are important places to visit in Hanoi. 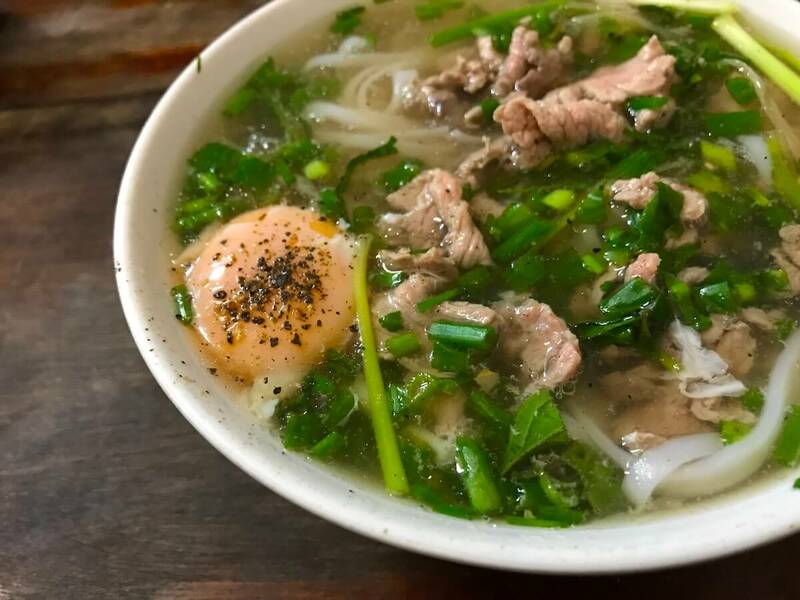 Also, trying Hanoi delicacies such as Pho, Bun Cha, or Bun Dau Mam Tom should definitely on your bucket list. At night, you can spend a fun time on Ta Hien street, with different pubs.